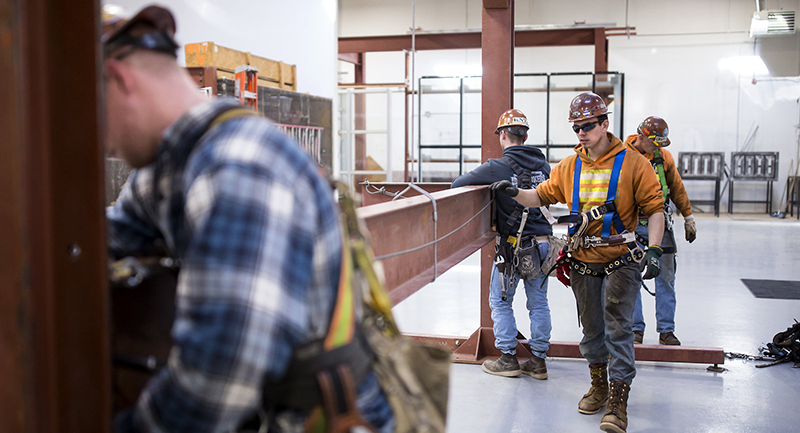 Learn how a high school Valedictorian found her career pathway through construction, while continuing her education. 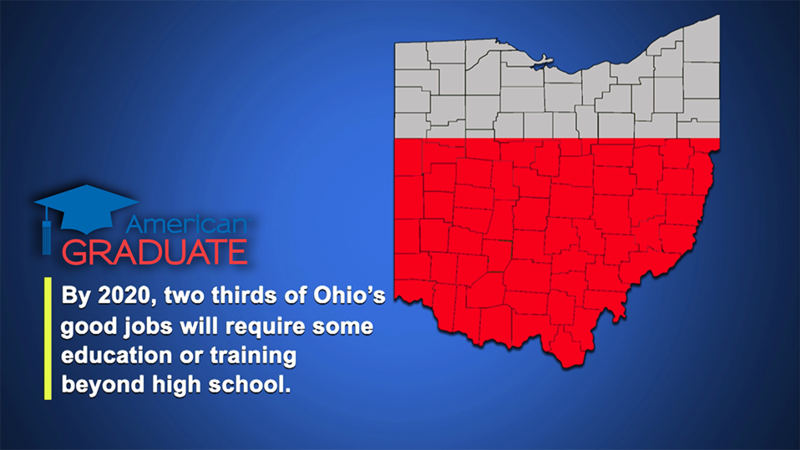 Career pathways are intended to prepare high school students for high-demand jobs. 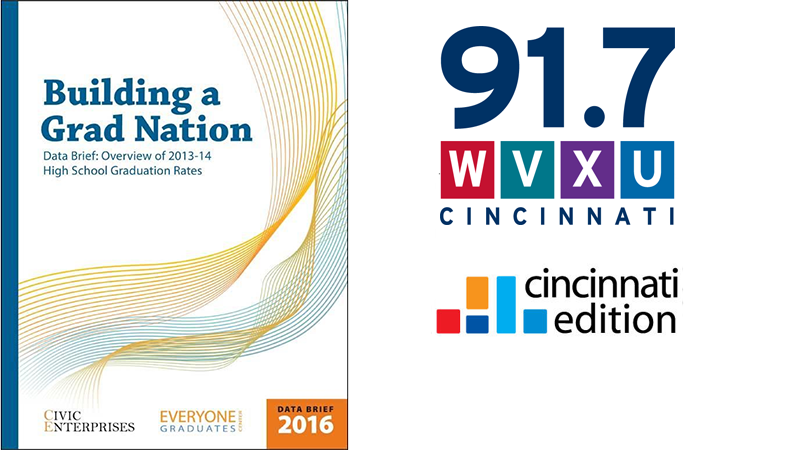 CET is working with public radio partner WVXU to tell stories about career and workforce topics of interest in Greater Cincinnati. Wayne Ivy, Director of Career Advancement and Alumni Relations at Per Scholas-Cincinnati, has been selected as a 2017 American Graduate Champion. 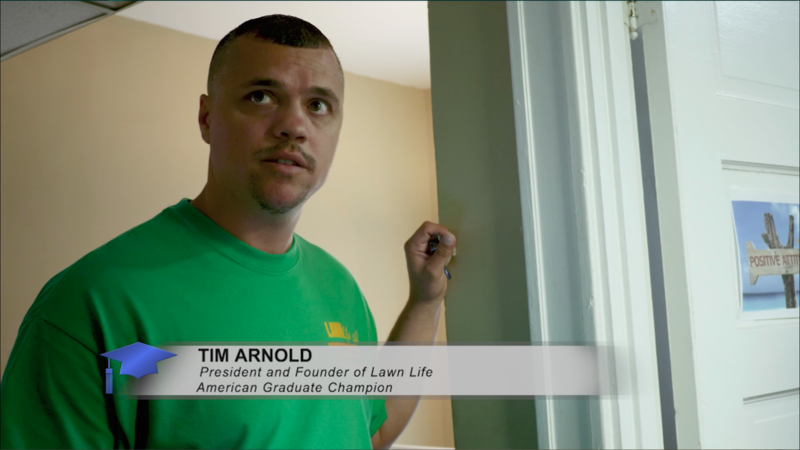 Tim Arnold, CEO of Lawn Life, has been selected as a 2017 American Graduate Champion for his work with youth in Cincinnati. 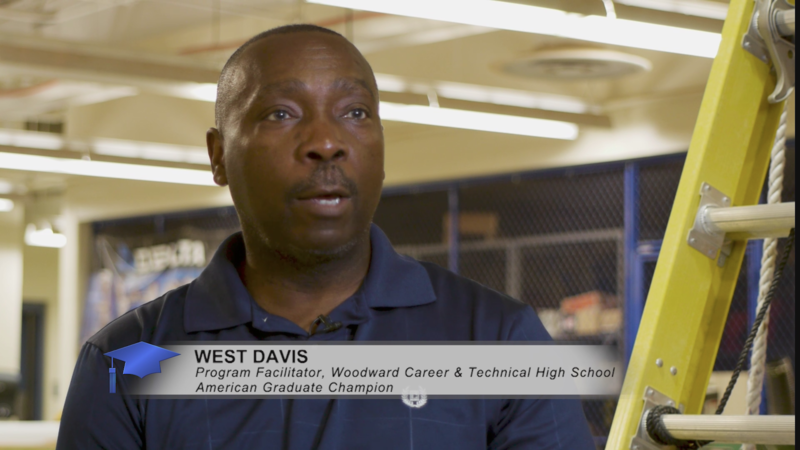 West Davis, Building Technologies Program Facilitator at Woodward Career Technical High School, has been selected as a 2017 American Graduate Champion. 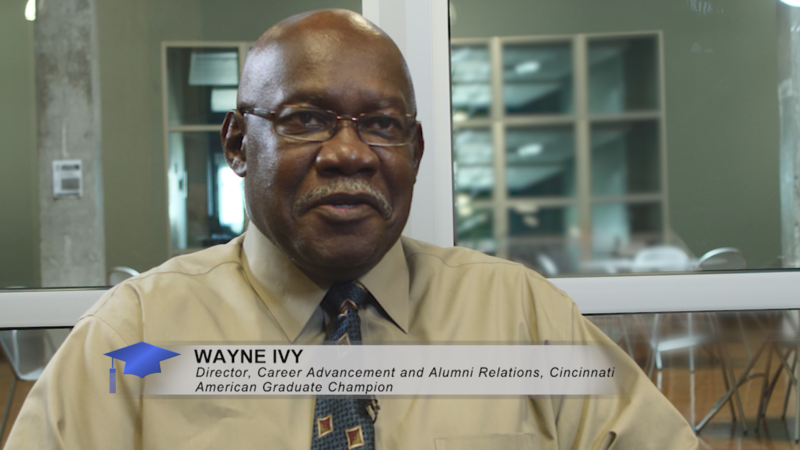 On this episode of Cincinnati Edition, guests discuss improving student retention. 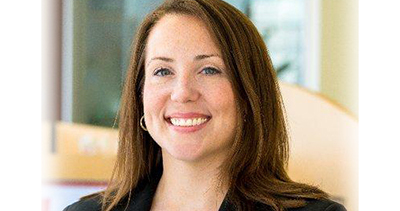 The Cincinnati USA Regional Chamber has launched an initiative whose goal is to break down employment barriers with Audrey Treasure named as vice president and executive director of the center. 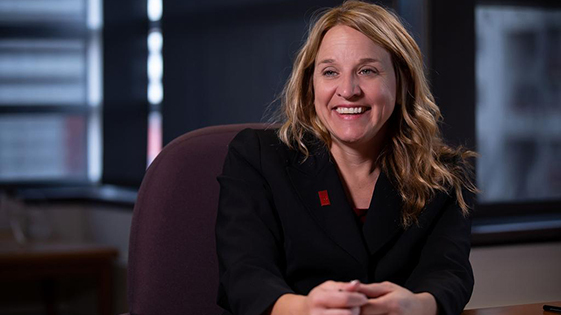 An interview with Paula Brehm-Heeger, the Eva Jane Romaine Coombe Director of the Public Library of Cincinnati and Hamilton County. 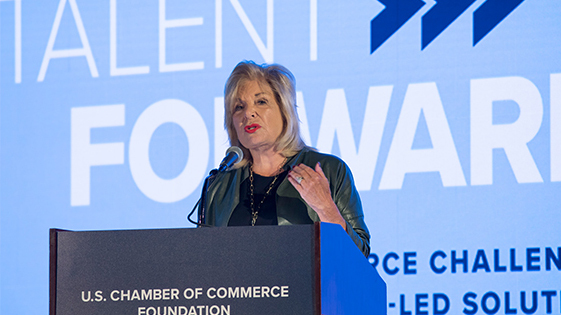 The Corporation for Public Broadcasting partnered with the U.S. Chamber of Commerce Foundation on its Talent Forward 2018 National Workforce Conference on October 30.